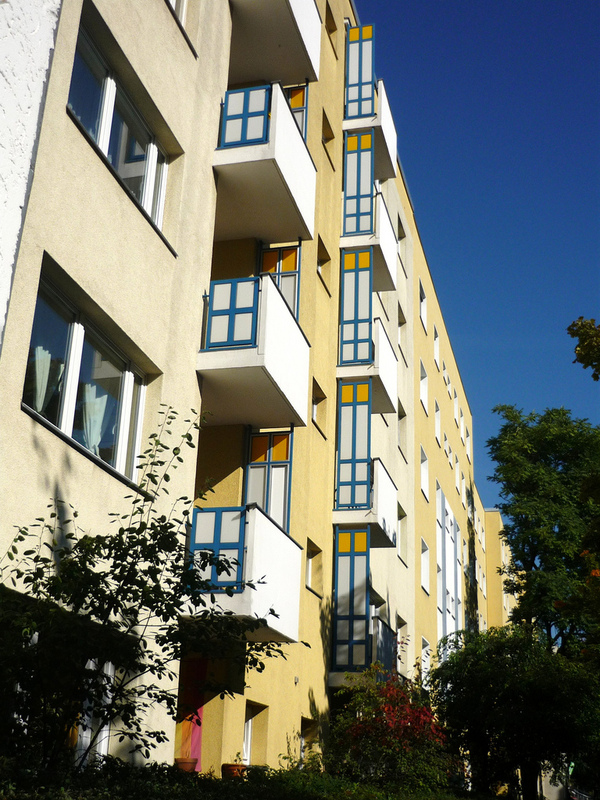 “Generation Rent” – are there lessons from Germany? Could a lower level of home ownership in the UK become the new normal? That’s one of the questions arising from a recent Halifax report that examined perceptions and changes in the first-time buyer market. Although there has been an increase in the number of first-time buyers in the past five years, the report identified a growing number of people aged 20-45 who do not believe they will ever own their own home. The authors concluded that if this trend continues the UK could be moving closer to the German housing model, where renting is the norm. German house prices have shown lower levels of growth and volatility. In recent years, there have been some signs of a shift towards home ownership in the German market, particularly in Berlin. But, having looked on with disquiet at the fallout from property crashes in the rest of Europe, many Germans remain suspicious of booming housing markets. In Germany, renting is still seen as a perfectly respectable alternative to home ownership. Could that happen here? Prohibitive deposits, high property prices and low incomes are preventing many people getting a foot on the property ladder. Faced with a shrinking social housing market, they are increasingly turning to the private rented sector (PRS), which now forms the second largest form of tenure in England (18% of the total households). The Halifax report suggests that the German model is not unattractive, but also warned that a shift away from home ownership means problems in the UK’s PRS need to be addressed. The cost of PRS housing is almost double that of social housing, and private tenants are increasingly unable to meet the costs. If Generation Rent is here to stay, this has implications for the private property market, for the social and private housing sectors, for planning and economic development, to say nothing of the social impact. The UK is unlikely to return to mass private renting any time soon, but if current trends continue, perhaps there are lessons to be learned from the German model.